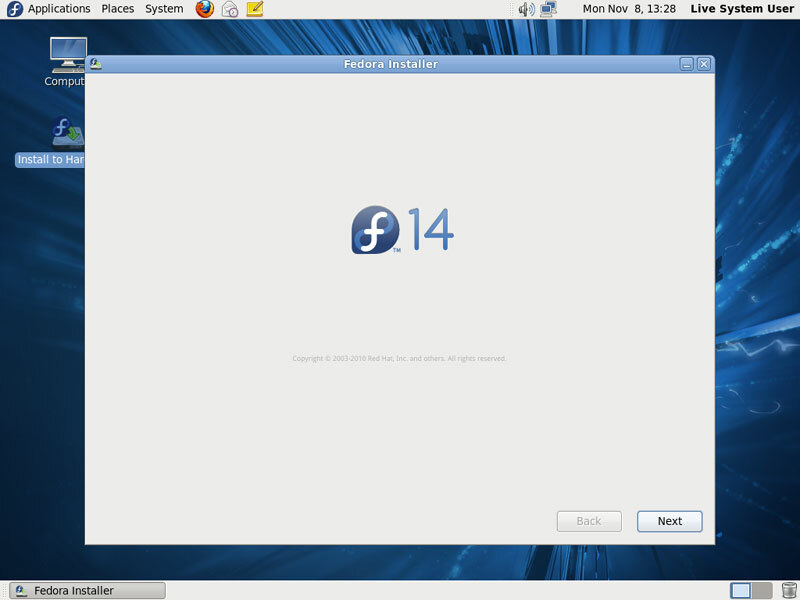 This tutorial shows how you can set up a Fedora 14 desktop (GNOME) that is a full-fledged replacement for a Windows desktop, i.e. that has all the software that people need to do the things they do on their Windows desktops. The advantages are clear: you get a secure system without DRM restrictions that works even on old hardware, and the best thing is: all software comes free of charge. You might notice that I'm installing lots of similar applications here (e.g. two browsers and two email clients, multiple audio players, etc.) - this is just a choice. Of course you are free to install just the apps that you really need - just leave out the other ones. 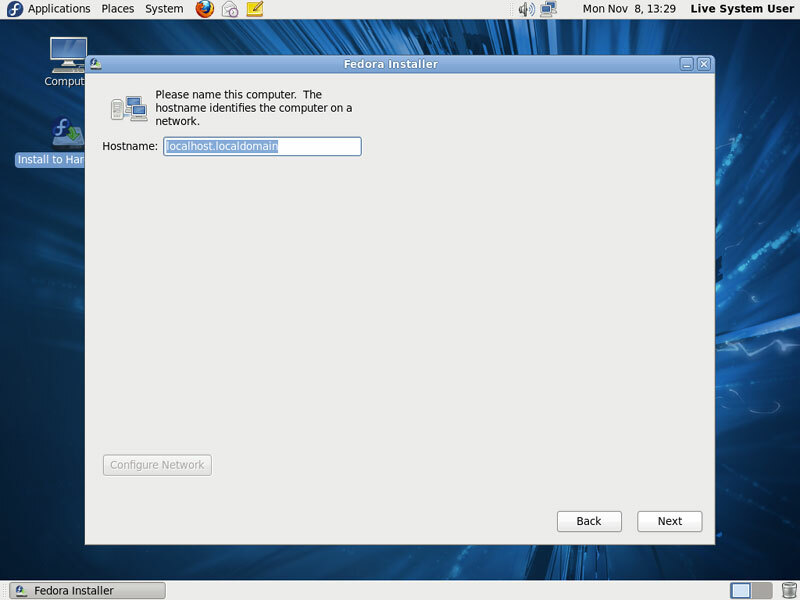 I will use the GNOME desktop in rhis article. Amarok, in particular, uses 100% of my cpu; Exaile in contrast is far less demanding. 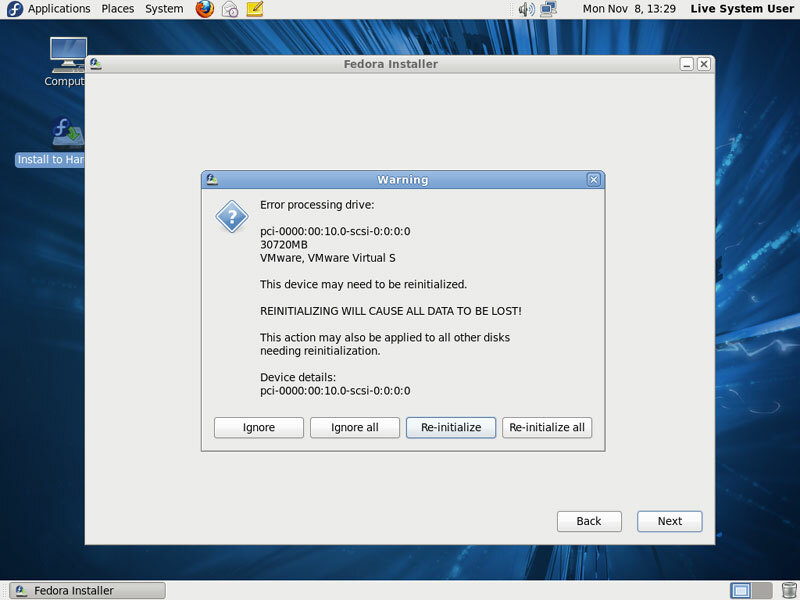 Xmms isn't even being developed any more, is it? Xmms2 is CLI (though Promoe would be a nice GUI frontend for Xmms2, if it were stable). If you have an older system, Xubuntu is probably a better choice than Fedora/Gnome. 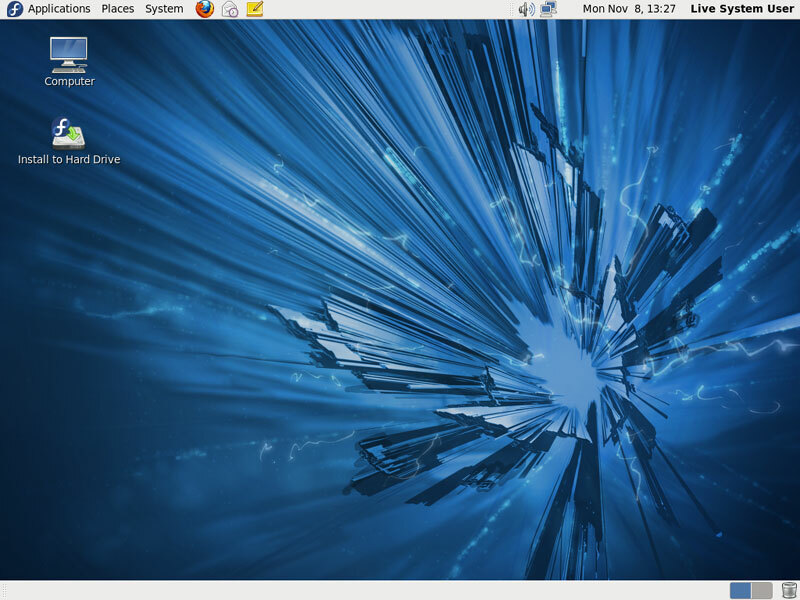 I would love to build the "Perfect Fedora Desktop". Please help. can you get windows back on your pc once fedora release 14 has been installed and how do you do it?